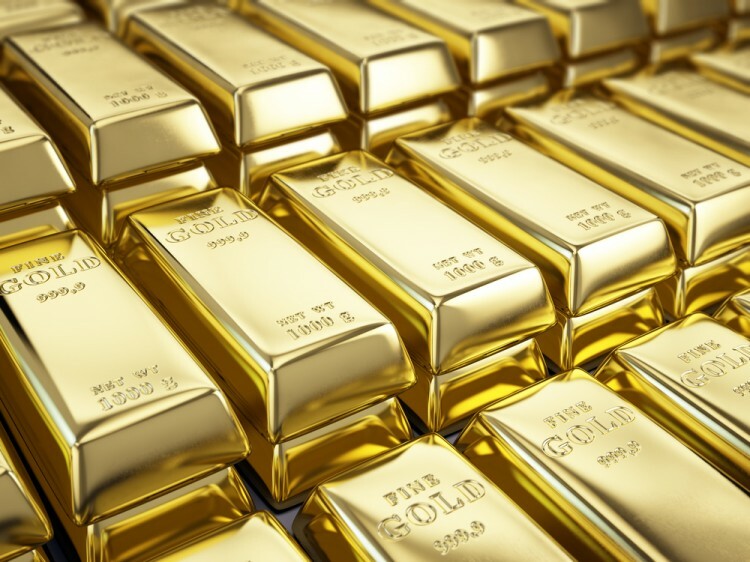 Gold is something that most people would like to have which explains why countries with highest gold reserves are considered to have a lot of investment. There was a time when gold seemed to lose its luster with less people wanting to purchase it but over the past years, it has managed to increase again and people have once again become interested. Not all countries with the highest standard of living have the most gold at present time. It seems that there are some countries that are waiting for the next thing that will happen to gold because over the past years, it seems to be waiting. The price of gold may either lessen considerably or it might reach its all time high. Nevertheless, a lot of countries are preparing to what might possibly happen with gold. In the year 2008, central banks purchased a lot of gold in order to start preserving the value of money because of recession but right now, a lot of central banks are not purchasing that much gold anymore. It is either they have a lot of reserves or they are just not interested. The fact cannot be denied though that gold is still one of the most highly sought after metals in the world and having gold reserves can still be helpful for various countries. Without further ado, here are the countries with highest gold reserves.